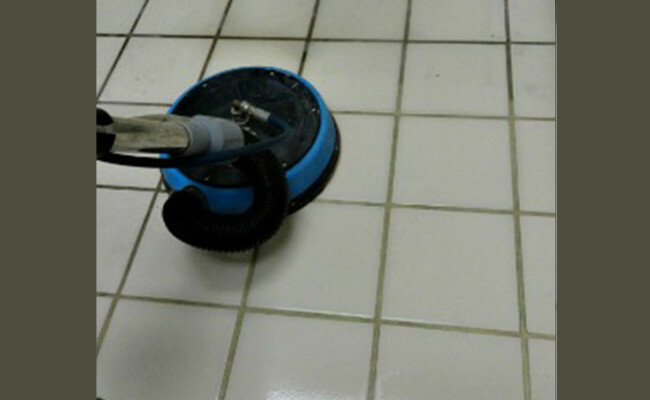 Sometimes, stains won’t come out of grout, even with the most aggressive professional cleaning. The grout may be perfectly clean and sanitized, but if stains have permanently discolored the grout, only color sealing or grout replacement can resolve the problem. With a limited budget, the manager of this assisted living facility made the best possible decision to approve cleaning and color sealing services. 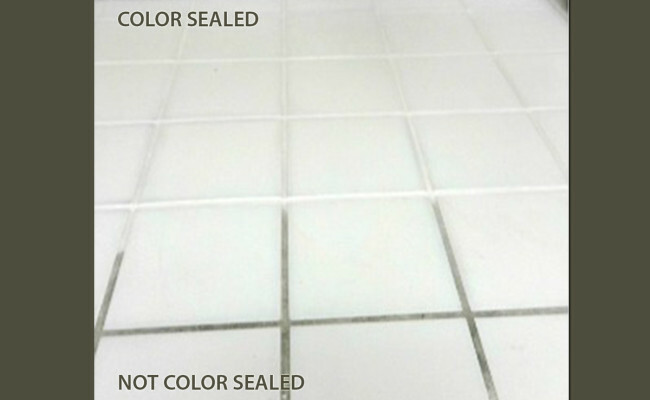 Economically, color sealing is less expensive than grout replacement, from a practical standpoint, it is less obtrusive and takes less time, aesthetically it provides more color design options, and as a long-term solution, the appearance of color sealed grout outlasts new unsealed grout. 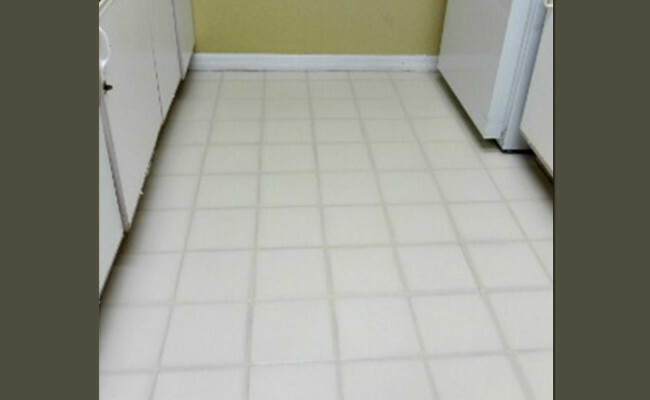 This old tile and grout looks brand new with cleaning and color sealing. We can achieve the same dramatic results in your home or business.